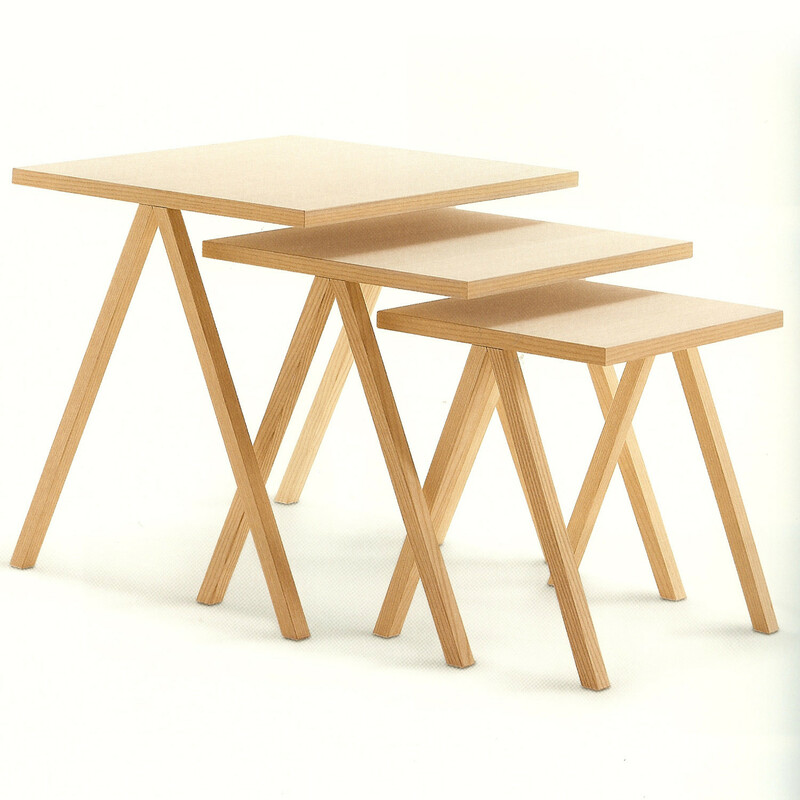 Hiip Nest of Tables has a simple and clean design by Leonardo Talarico. 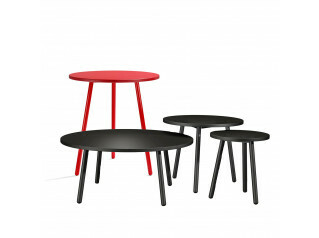 Hiip Table Series includes three different size service tables. 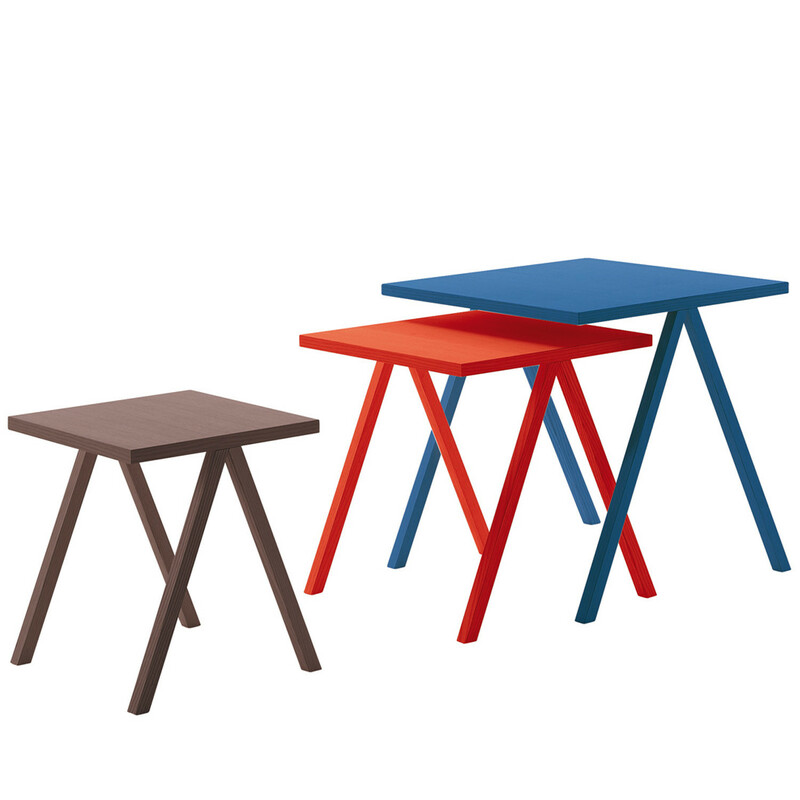 Hiip Table Set is available in wengè-stained ash, black and white ash, cherry red aniline ash and China blue aniline ash. 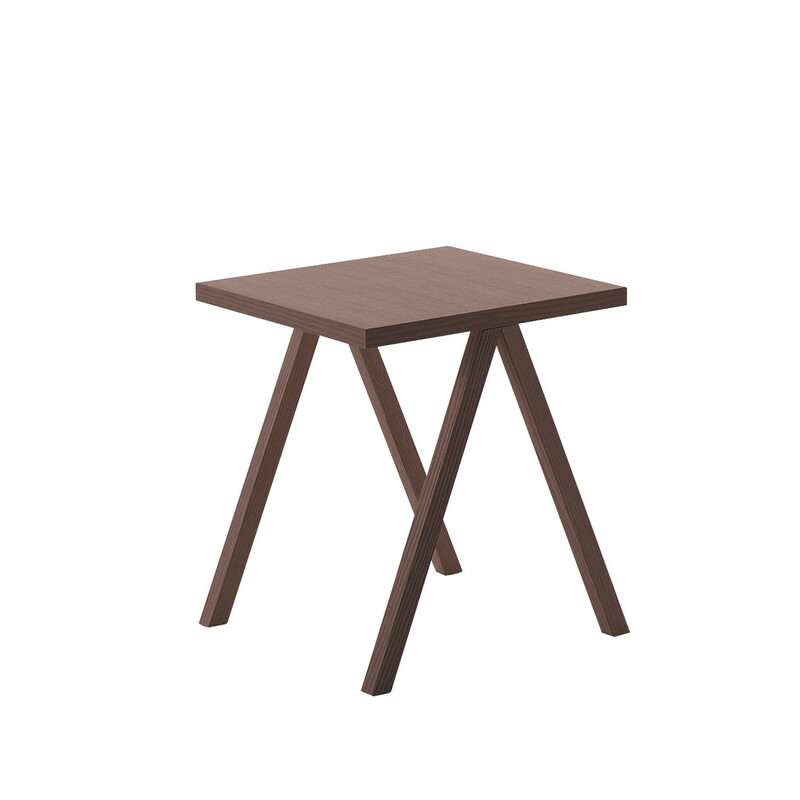 You are requesting a price for the "Hiip Nest of Tables "
To create a new project and add "Hiip Nest of Tables " to it please click the button below. 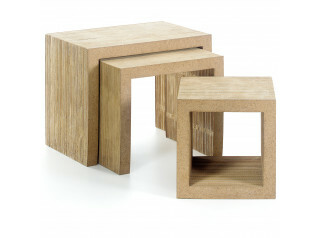 To add "Hiip Nest of Tables " to an existing project please select below.